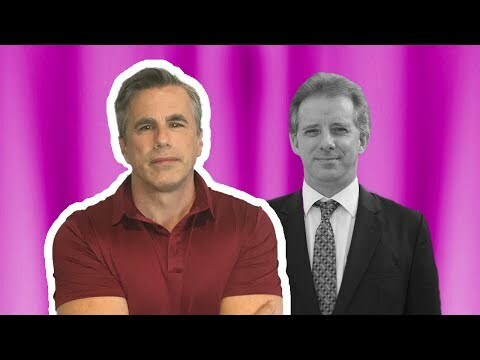 FITTON:BIG Docs. FBI deemed Steele unsuitable “Confidential Human Source” but Ohr and Strzok used him anyway. FISA courts never told about this corruption when asked for anti-Trump spy warrants.